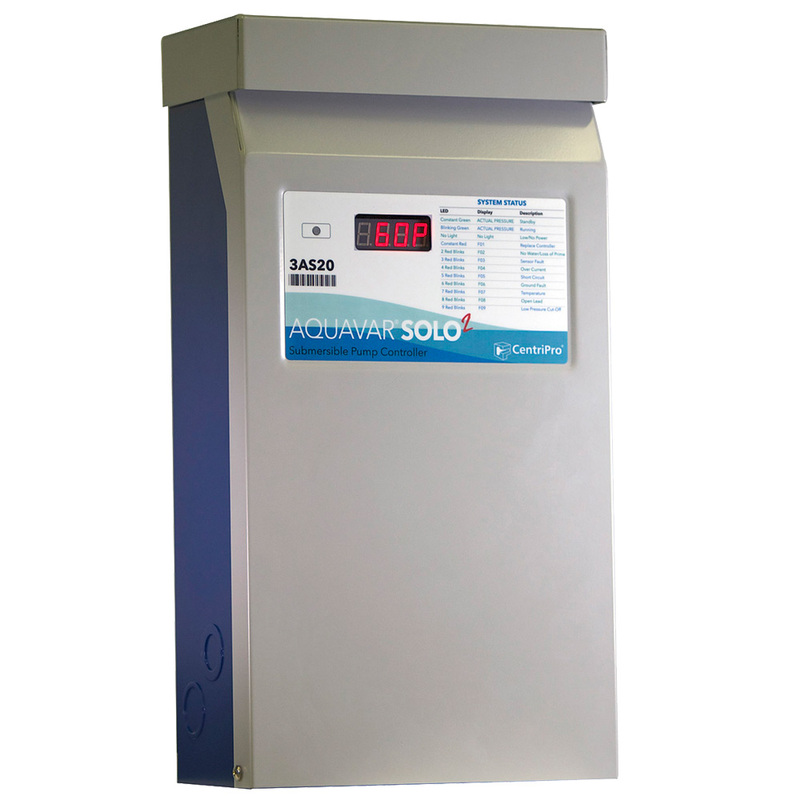 The Aquavar Solo 2 is a variable speed, constant pressure controller designed for submersible well pumps. The controller monitors pressure and adjusts pump speed to maintain a constant pressure. (1) Mounting Bracket and Hardware for 2"